The 5th December 2014 will bring you an evening of dedicated time for our sisters to fully experience an exclusively sisters environment, providing the chance to experience the ultimate Islamic shopping experience. We have dedicated between 4 & 8 pm as “ME” time for the sisters to meet and greet, shop and treat themselves with refreshments. 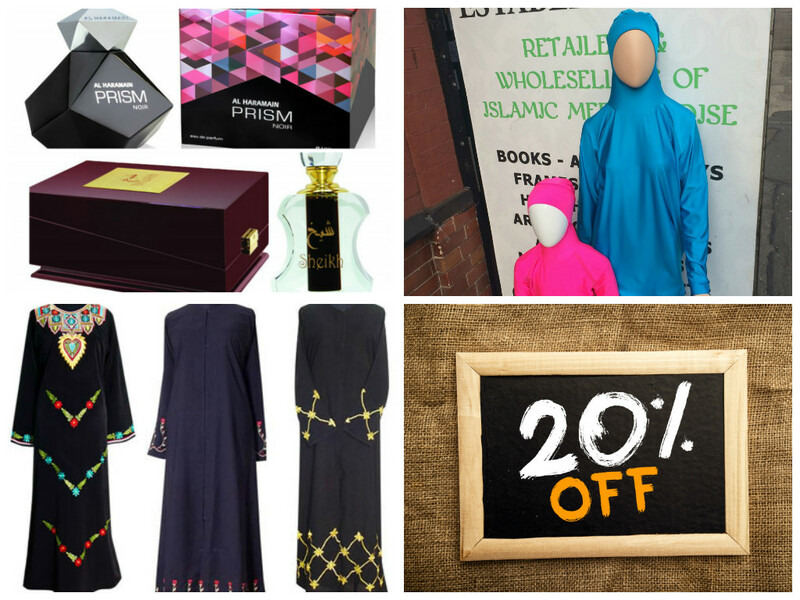 Please share, ‘like’ and make your shopping an Islamic one! I wish you were in UAE too :-). It would be so great if you had a store in Dubai! Any plans yet? If you are looking for a reliable Web Development Company in UAE who can take care of your website, Search Engine Optimise your website and manage your Social Media professionally then you’ve come to the right place! Ummah Design offers quality Website Designing, Social Media Management and other digital marketing services to UAE businesses and organisations. Contact us today for a free quote.